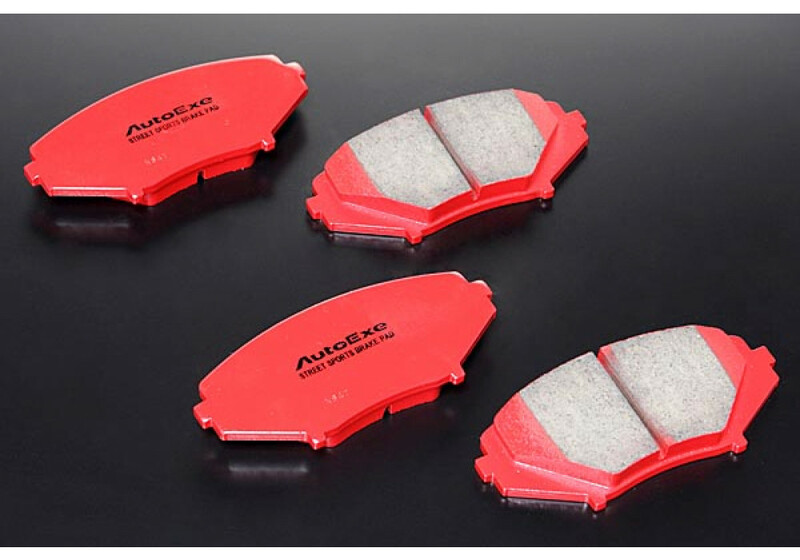 Autoexe Street Sports Brake Pads should be ordered at REV9 Autosport https://rev9autosport.com/autoexe-street-sports-brake-pads.html as they provide the best service and speed we've seen so far! 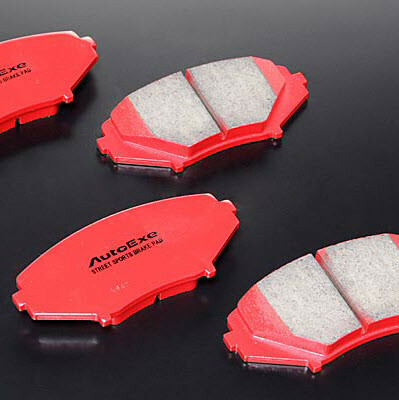 Do these fit in both the 1.5l 131HP and the 2.0l 160HP MX5? The rotors on the 1.5 are a bit smaller in diameter. 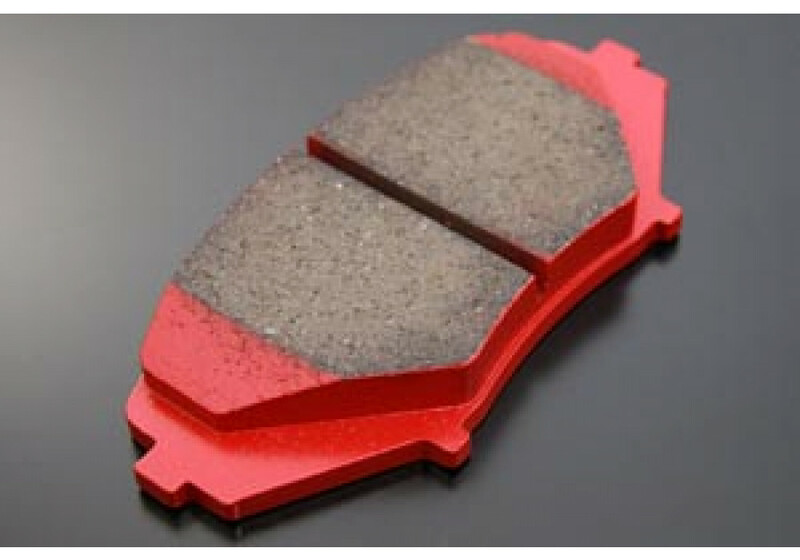 The brake pads fit both the 1.5L and 2.0L. 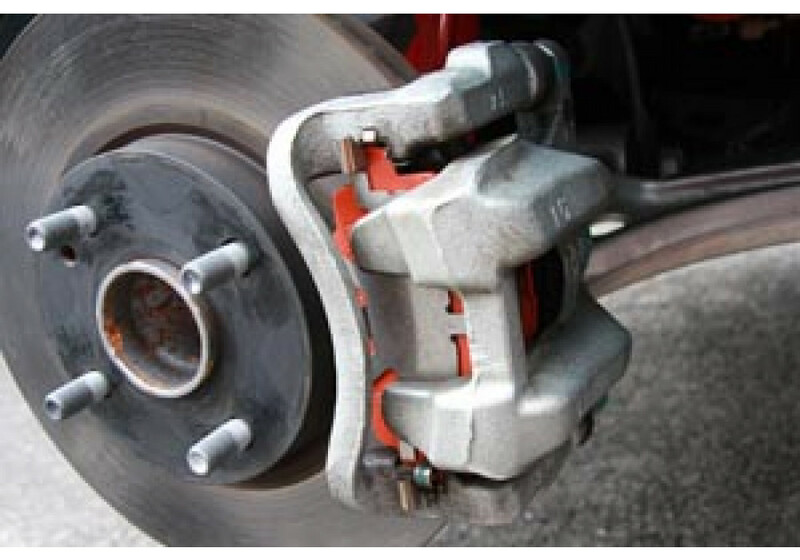 Rotor size is different, but caliper size is the same.